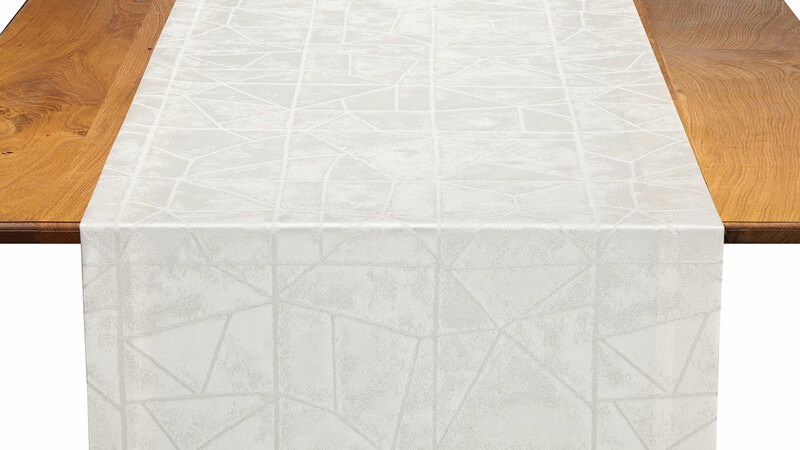 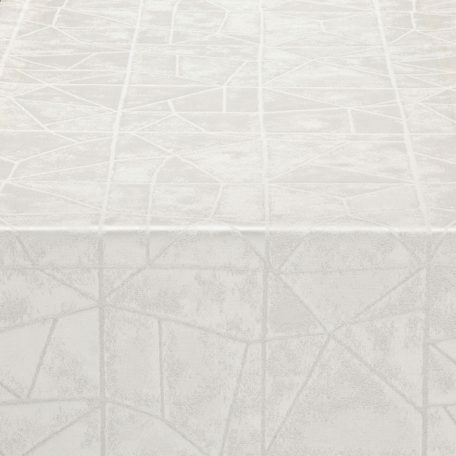 The modern lines of Pearl Entangled provide the perfect sleek and sophisticated foundation for your tablescape. 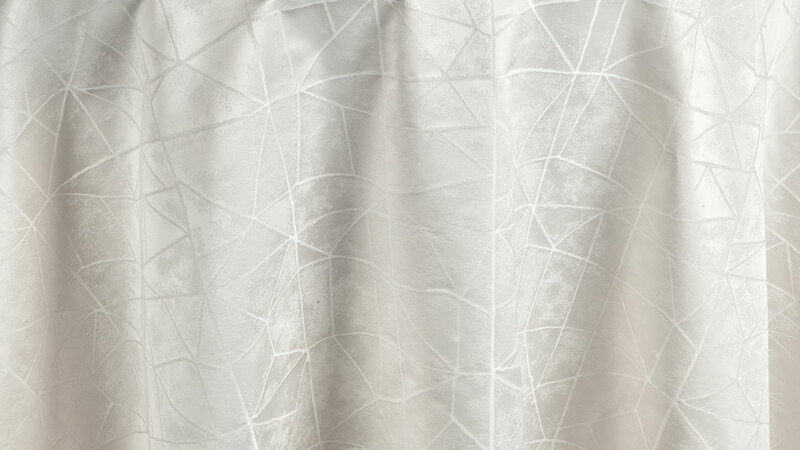 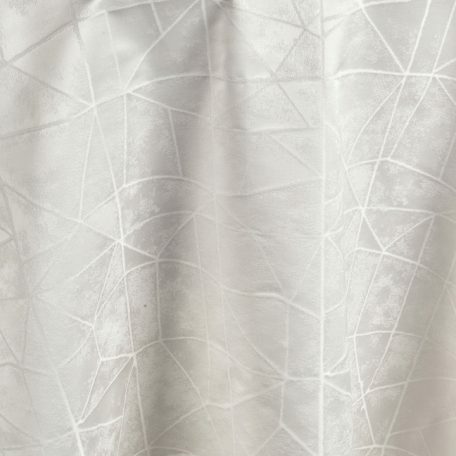 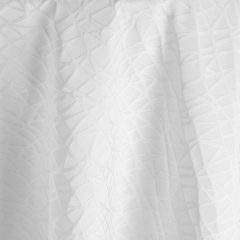 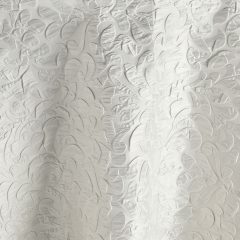 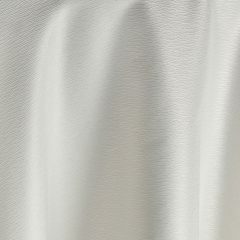 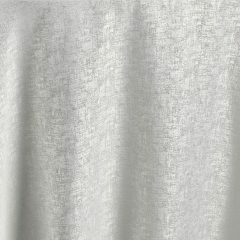 Like pearls glistening through a cracked-ice surface, this linen is a pearlescent ivory with a pattern of crisp, white geometric lines. 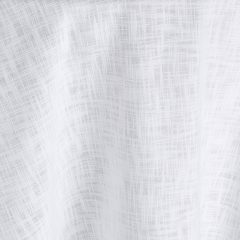 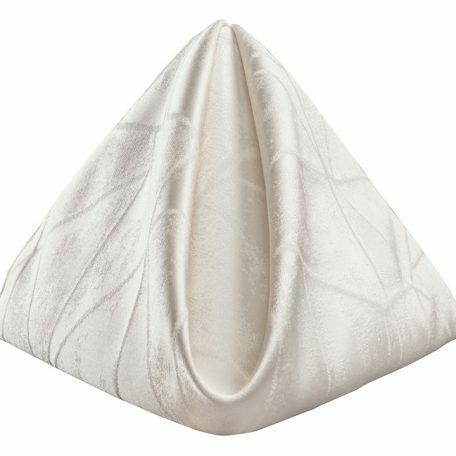 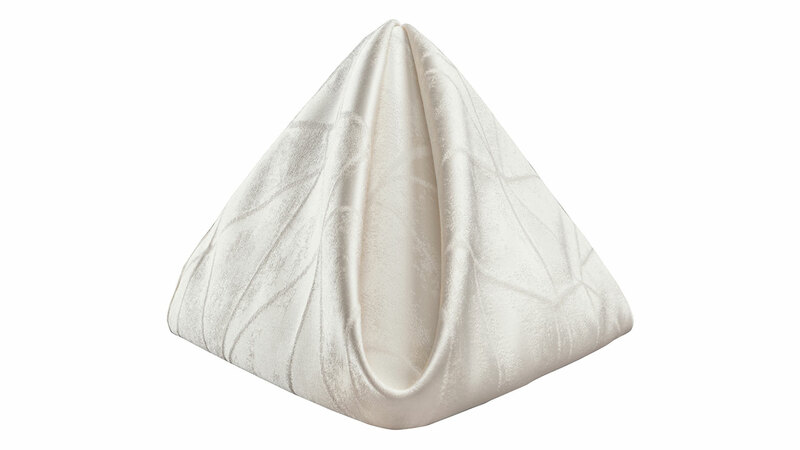 Rent it here along with other linens from the Hygge Collection.